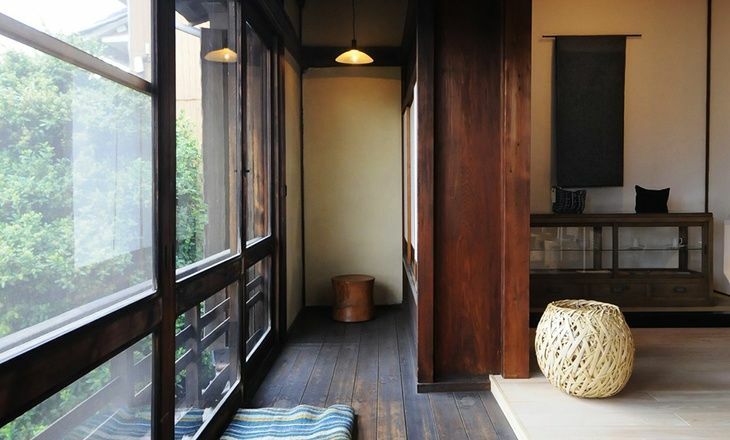 Located on the 2nd floor of a beautiful Showa era house in Mizuho Ward, the shop blends contemporary styling with Showa period architectural elements. We have regular exhibitions at the shop throughout the year so check our exhibition page for details of upcoming shows. 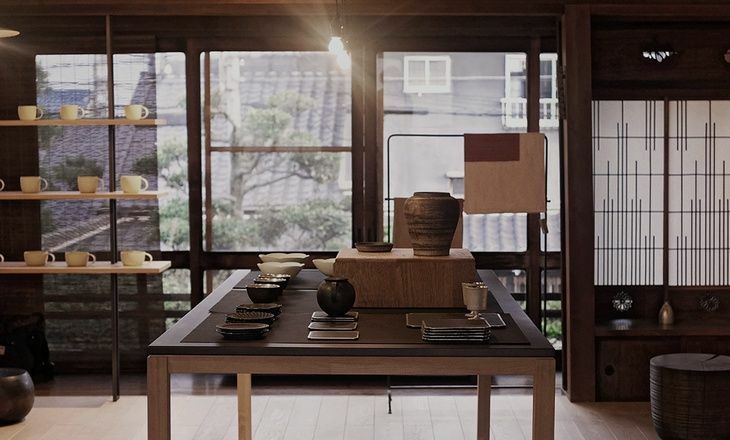 Separately, the first floor of the building houses Tsukihiso, a gallery that has exhibitions of kimonos, ceramics, prints, and other works from the the 10th to the 20th of each month. Analogue Life Nagoya Shop is usually open Wednesday to Saturday 12–6pm, but if we have artist exhibition, opening day is different. Please check our news page. Access: 10 minutes walk from Sakurayama Station (Exit #3) on the Sakuradori line. We will close Nagoya Shop until July 3rd. July's current exhibition day is 4th, 5th, 25th, 26th, 27th, 28th. 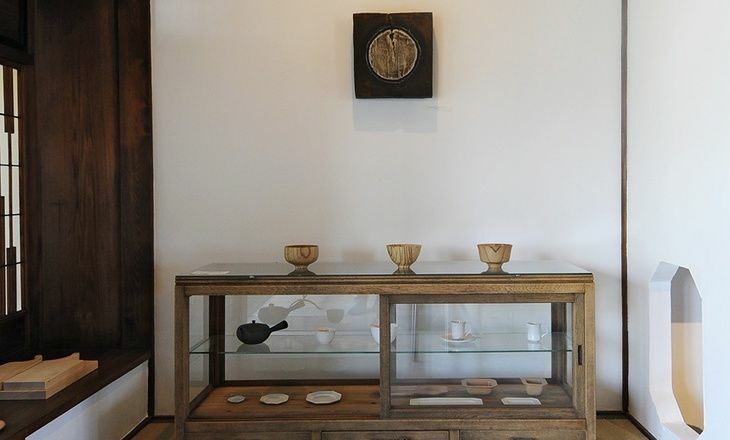 Contemporary Japanese artisans and designers have applied the traditions of simplicity, elegance, and harmony to a wide variety of household goods. At Analogue Life our goal is to expose our customers to a broad range of beautifully crafted, well designed products most of which are handmade by artisans working out of small studios and employing age old techniques. Since opening 7 years ago, Mitsue and I have always focused on making connections, both with makers and customers. We've developed and nurtured relationships with many potters, designers and small manufacturers to connect items, each with their own unique story and identity, to thousands of satisfied customers across the globe. 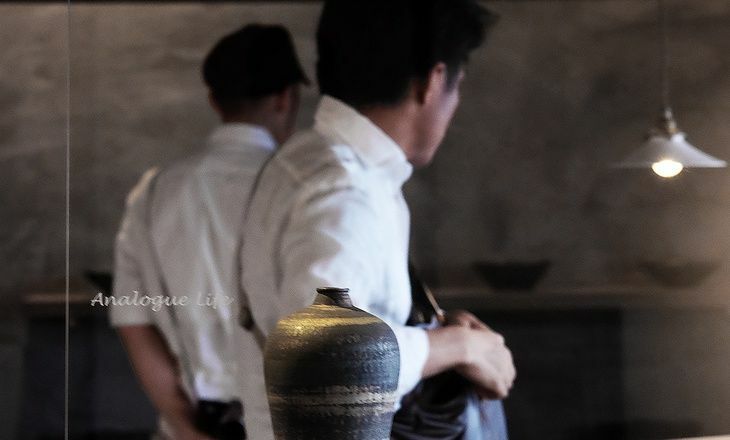 Along the way, we've helped many people discover the practical and aesthetic uses of Japanese artistry with objects ranging from simple iron pots to meticulously crafted basketry. Our online shop features items that you may not easily find online elsewhere. Many of these items are created by the artists for exhibition in Japan and are not regularly produced for sale in shops. Look also for our expanding analogue+ label on items that have been produced exclusively for our shop in collaboration with some of our favourite makers. We are not focused on trends or anticipating what the market prefers but on surprising you each time with new discoveries of things we love and use daily. Our online shop ships worldwide and is open for business 24 hours a day. Feel free to check with us about out of stock items ( info@analoguelife.com) although many of the craftsmen give only very rough estimates as to when new stock might be available.